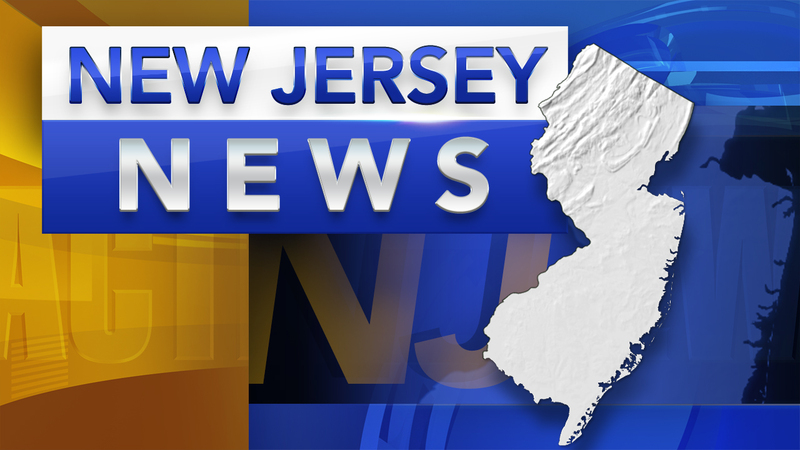 ATLANTIC CITY -- Authorities say an infant suffered near fatal injuries last year while being cared for at an unlicensed day care center an Atlantic City woman operated in her home. Atlantic County prosecutors say 55-year-old Lisa Henderson is charged with aggravated assault and child endangerment. The charges stem from a Nov. 30 incident where a year-old boy suffered a skull fracture, a subdural hematoma, a cervical spine injury and retinal hemorrhages. Prosecutors say Henderson was caring for several children by herself at the time and claimed the infant had fallen about 2 feet off a bed, causing him to have a seizure and lose consciousness. But authorities say that didn't explain the serious injuries the child suffered. Prosecutors haven't said how they believe the child was harmed. It wasn't known Friday if Henderson has retained an attorney.